In recent couple of years I really focused in studying the secrets of shoemaking. Reading history, studying materials, communicating and cooperating with creative shoemakers and shoe designers. The most helpful for me were practical advices of an old shoemaker. He explained what are the most important things for a comfortable shoes. Height of counter, sole deflection, durability of materials etc. 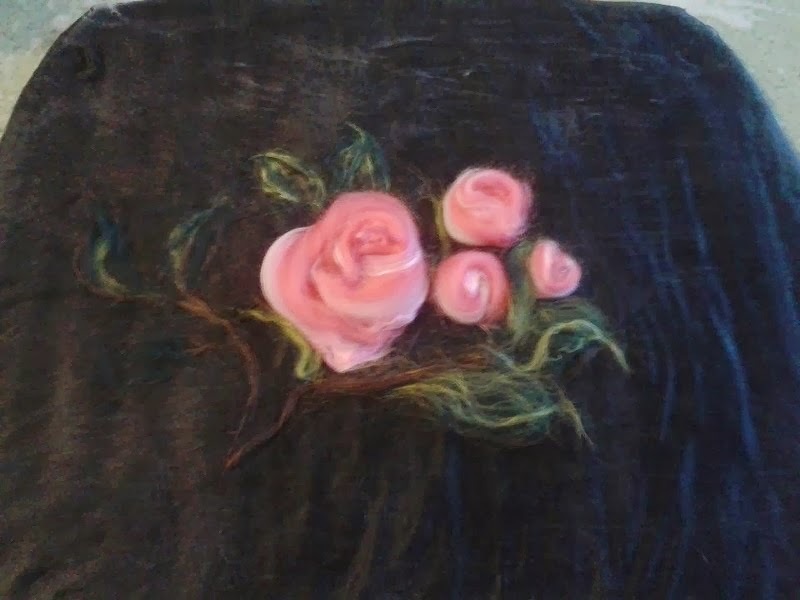 Combined these tips with my knowledge of the possibilities of felt my felted wool footwear was be made into very warm comfortable shoes. 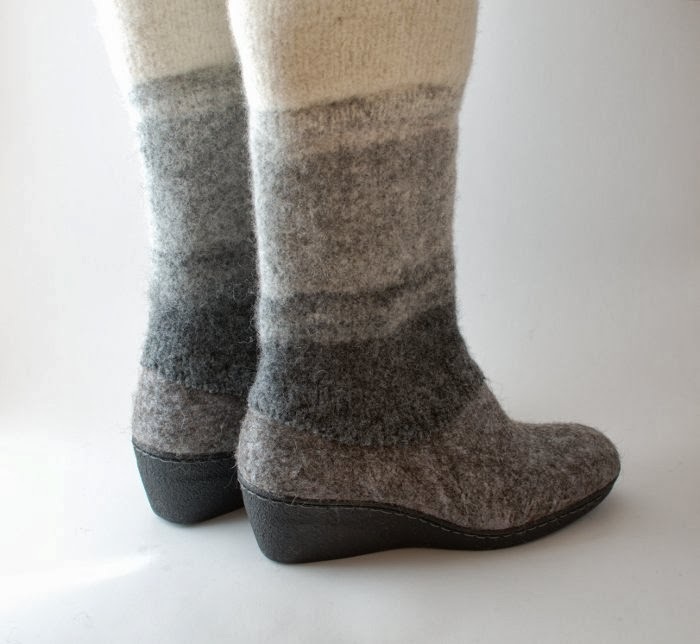 And now a lot of wearers are enjoying my felt boots in all over the world. 1. Proper materials . 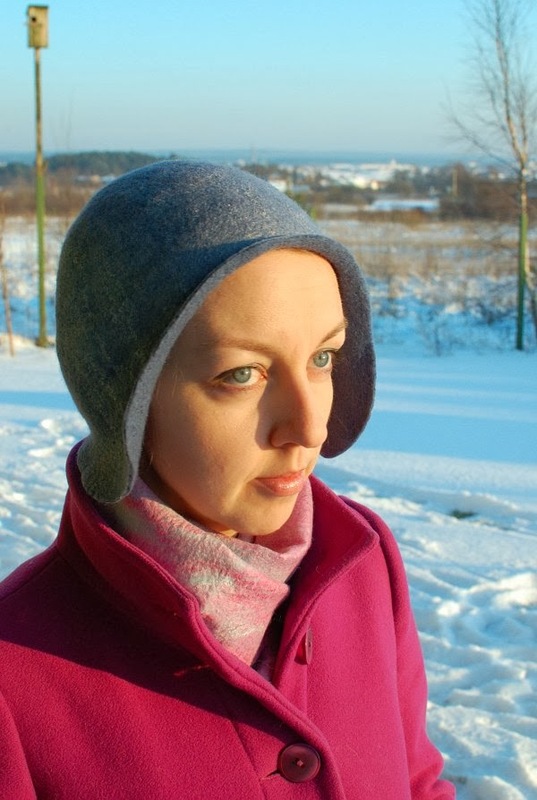 Felted wool should hold the shape very well and not loose it after months of wearing. 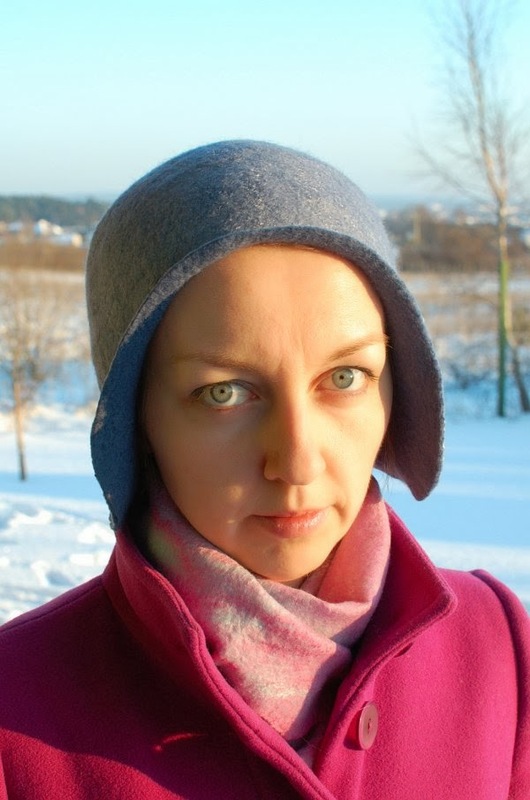 I use rough robust wool, which structure is not damaged with chemicals it is not carbonized and dyed. 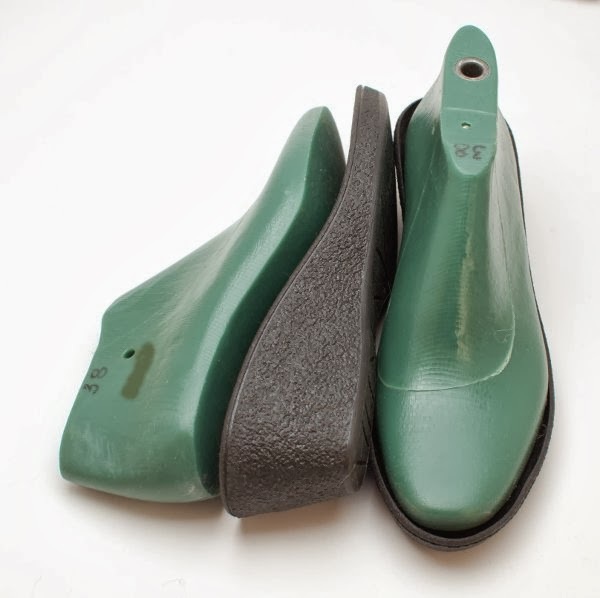 If you use dyed thin wools, then your shoes will need additional heel and toe supports. Soles for the felt boots should be deep with an edges for stitching. 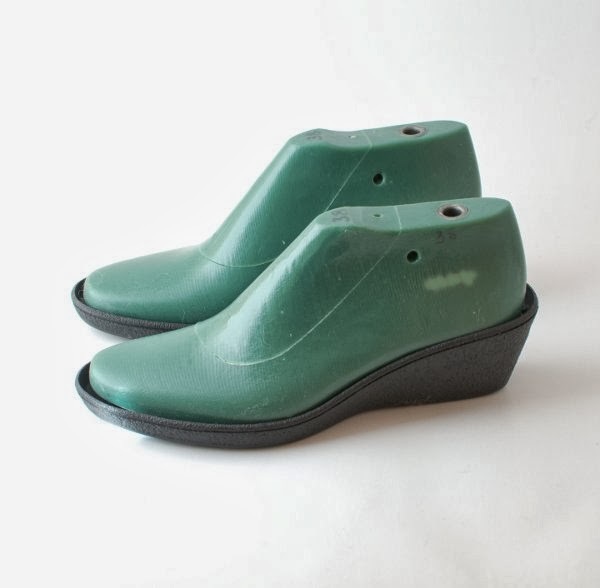 Such soles gives additional support to the shape of the boot and can be stitched to the felt boots. One more important thing - strong stitches. 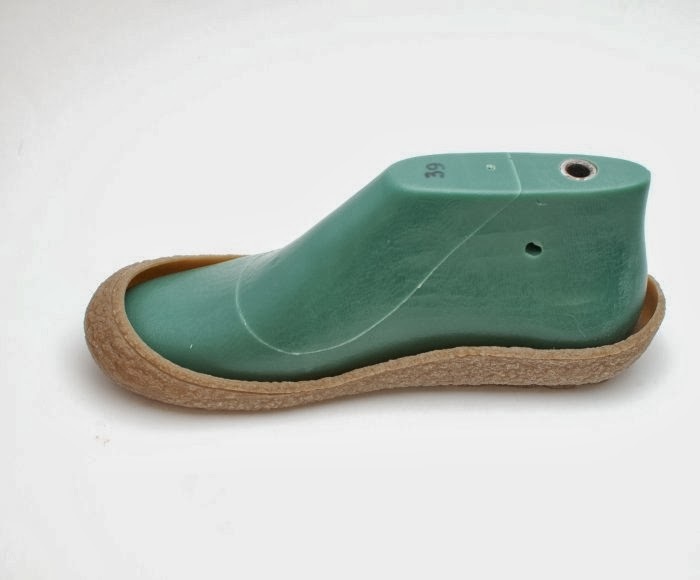 This is easy, when soles repeat the shape of the shoe lasts. 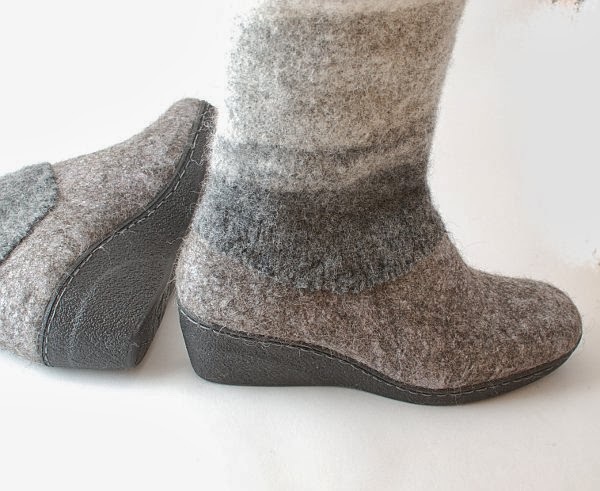 Felted footwear made on them fits perfectly - no empty spaces, no bended rubber edges appear. 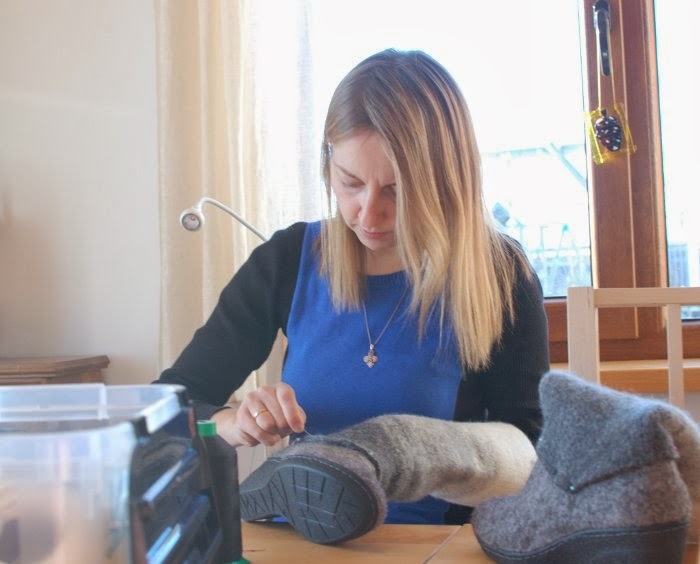 Well, this part of the job - glueing and stitching - I give to do to a real shoemaker, because it requires strong fingers. If you want to make it by yourself - use adhesive for shoes and leather stitching needles. 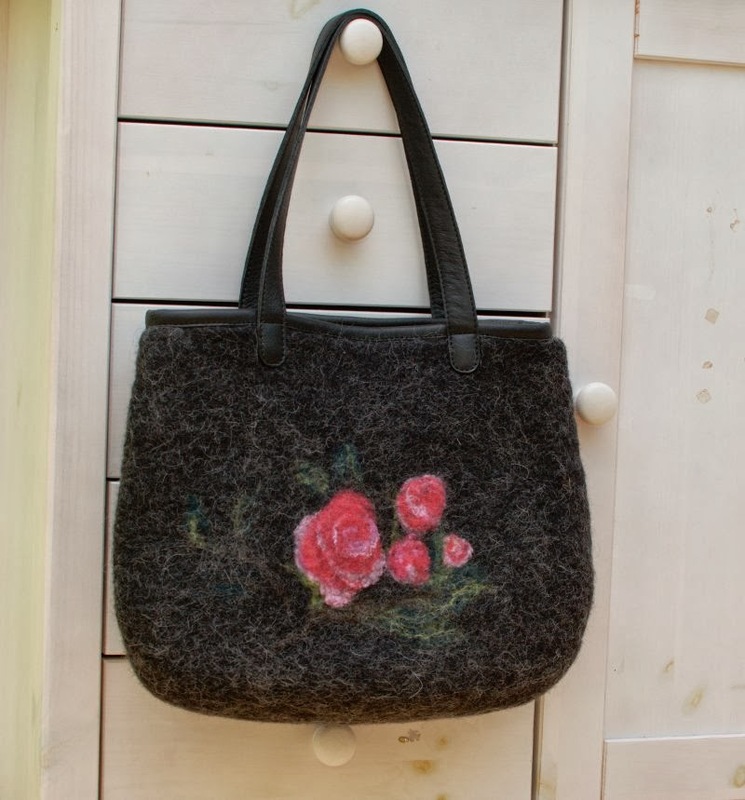 New felted wool bag with roses. With leather straps, pocket inside. 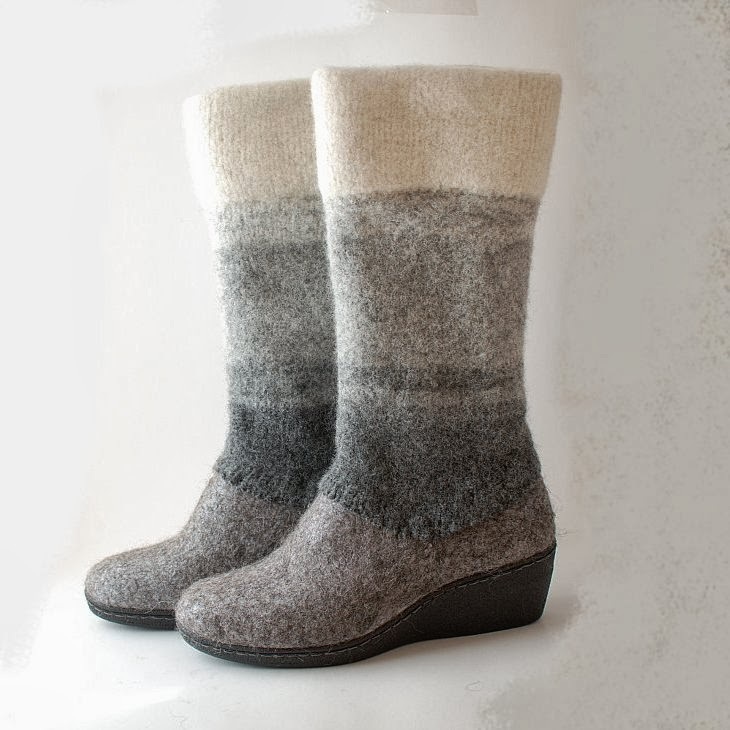 I loved making it ...after I made a mountain of slippers and boots.